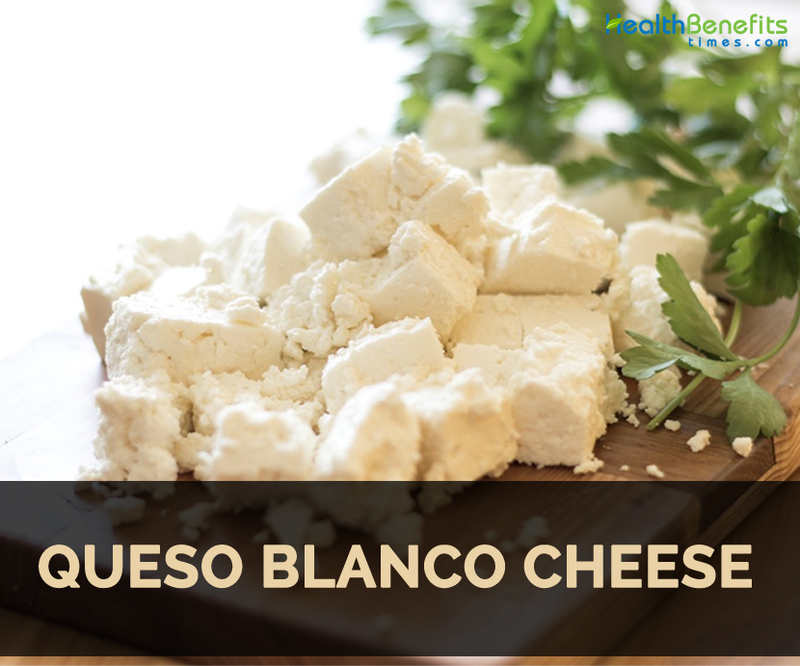 Queso Blanco is soft, creamy and mild unaged white cheese usually made from simple acid coagulation with high acid ingredient such as vinegar, lemon juice or citric acid. It is made from pure cow’s milk or combination of goat’s milk and cow’s milk. This cheese type is fresh and unripened. 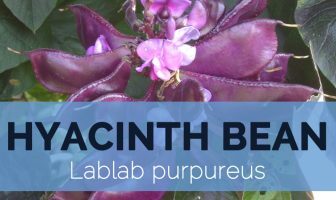 It does not melt and could be fried or cooked and added to Latin American dishes. It is alike farmer cheese and pot cheese. This cheese has short maturation process and could be made at home. Its procedure is similar to Indian paneer that includes boiling fresh milk and adding acidifying agent for forming curds and then draining the curds in cheesecloth. Queso Blanco has mild, firm flavor with crumbly texture. It softens without melting. Crumbled Queso Blanco could be added over salads, beans and rice. Heat the milk to 195 F. Stir it often to prevent scorching. Stir in the vinegar when the milk is at 195 F.
Turn off the heat and let the milk set for 5 minutes. The milk will coagulate into curds (solid white) and whey which is a clear green liquid. In a colander covered with muslin cloth, pour the curds and whey into it. Drain it for one hour or till it reaches to one’s desired consistency. Take the cheese out from cloth. It is a solid mass of curd and could be wrapped in plastic wrap. Stored it in a refrigerator till used. Sprinkle it on hot foods such as refried beans, salads or enchiladas. Add Queso fresco to cube watermelon and rip up mint. It is also used as a garnish for soup such as black bean soup and tortilla soup. Queso Fresco is used to balance spicy dishes in traditional Mexican cuisine. Pair it sliced or cubed with dried fruit, cured meat or steaming hot soups. Usually, Queso fresco is eaten fresh. Wrap the leftovers in a plastic wrap and store it in a refrigerator which lasts for two weeks. Calories 366 Kcal. Calories from Fat 216.45 Kcal.